Daphne Jarvis is a civil litigator specializing in health law, particularly representing hospitals and their employees in medical malpractice claims, inquests and disciplinary proceedings, and consent and capacity issues. 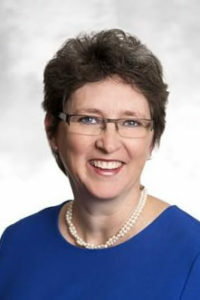 A partner in the Toronto office of Borden Ladner Gervais LLP, she also provides day-to-day advice to healthcare providers on a wide range of policies and issues, including health information and documentation, child and adolescent health, end of life, and consent to treatment issues. Daphne has developed a high profile as a resolver of difficult and complex cases, often through mediation, leading to creative and confidential settlements for hospitals and preserving reputations and community relationships. She is a frequent conference chair panellist, lecturer and instructor to groups of healthcare providers, lawyers and students.